Home / Books / What’s The Deal With Wicca? What is the deal with Wicca? Wicca, also known as witchcraft, promotes ideals like “Don’t lie,” “Don’t kill,” and “Respect your elders.” Sounds familiar, right? In fact, it sounds a lot like Christianity. 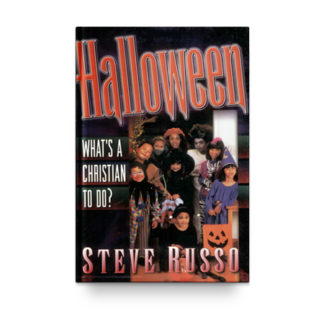 The truth is, on the surface there’s a lot about Wicca that seems to mesh with the Bible. 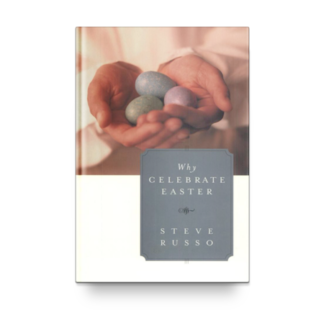 It’s a bewitching religion, and perhaps you or a friend has been enticed to dabble in the craft. Now take a closer look…. Behind the promises of empowerment and the ability to control one’s own destiny lies a spiritual peril. 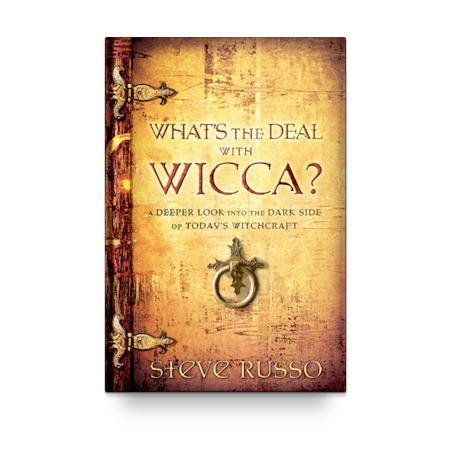 What’s the Deal With Wicca? 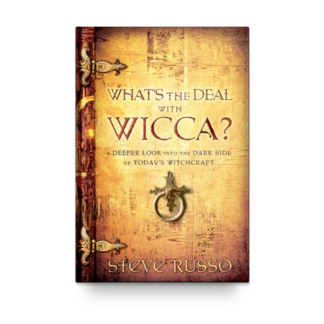 explores the beliefs and practices of Wicca, presenting a Bible-based perspective on the spiritual roots of this centuries-old religion and laying bare the deception inherent in the promises made by its practitioners. 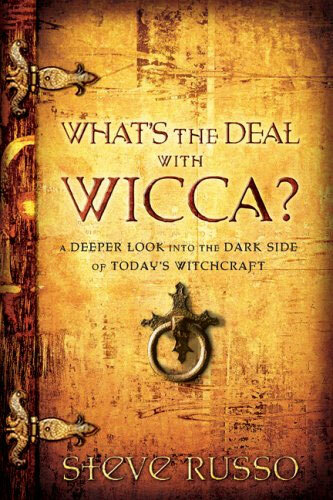 If you’re encountering Wicca among your peers, this is a must-read. Get all the facts— and then decide for yourself. 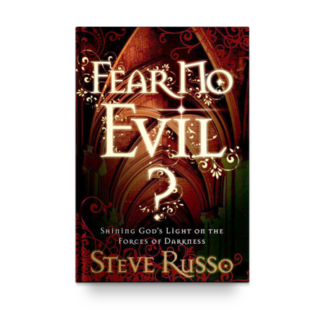 Fear No Evil	 Why Celebrate Easter?